The Equal Pay International Coalition (EPIC), a powerful global coalition to boost equal pay for women at work was launched on Monday in New York. The new initiative has a mandate to support innovative and effective equal pay policies and practices around the globe. One of the most persistent barriers to women’s success at work and economic growth, unequal pay, will be actively challenged by the new global partnership, EPIC. regional and national levels to support governments, employers and workers and their organizations, and other stakeholders, to make equal pay between women and men for work of equal value a reality. reality,” he said.EPIC is a global response to a critical problem that has been prioritized in the UN’s Sustainable Development Goals (SDG), in particular Target 8.5, which calls for equal pay for work of equal value by 2030. Equal pay, in addition to empowering women, can have a significant impact on achieving other key goals, such as promoting inclusive societies, reducing poverty, and creating conditions for decent work and gender equality. 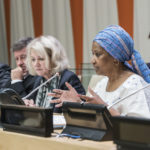 Executive Director of UN Women, Phumzile Mlambo-Ngcuka, said there is no justification for unequal pay for a woman when her job is of equal value to a man’s. “This injustice has been unseen for too long, and together we are changing that. Equal pay for women translates into lifelong benefits for them as well as their families: better career prospects and lifetime earnings, greater independence, and higher investments in their children’s education and health,” she said. Employers and trade unions, as well as other key stakeholders, will have a central role in the application and rolling out of equal pay policies. 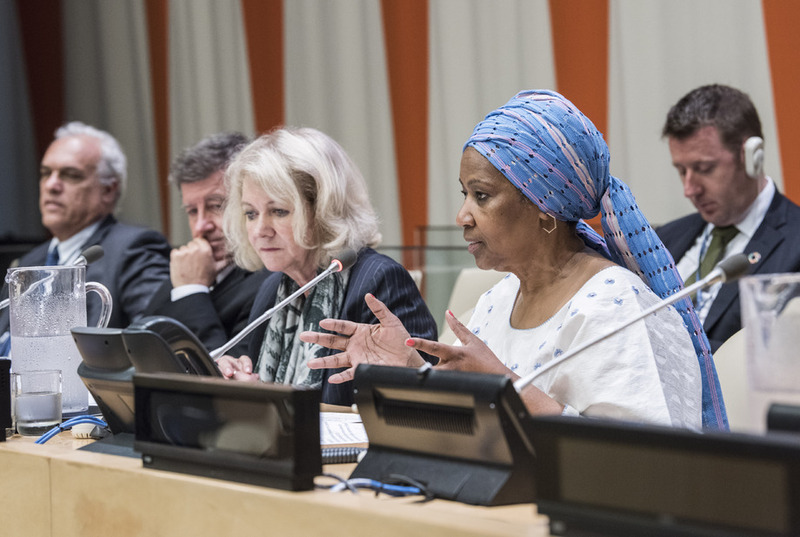 A Platform of Champions, launched earlier this year by UN Women at the Commission on the Status of Women, will also contribute to strengthening advocacy on equal pay, as part of EPIC. OECD Secretary-General, Angel Gurría noted that gender inequality has many roots, including flawed policies, discriminatory laws and regulations, misplaced economic incentives, workplace practices, and social norms and institutions.